Need to Vent! — Movie Reviews with a Twist: G-Whiz! 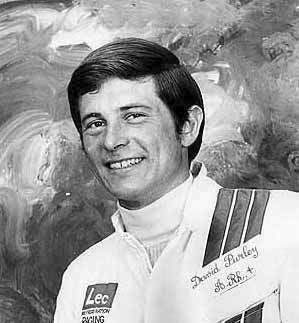 Pictured above is ex-Formula 1 race car driver David Purley. On July 13, 1977, David experienced a horrific crash at the Silverstone Raceway while on a practice run in preparation for the English Grand Prix. Veering off track his race car went from 108 mph to zero in an astonishing 22 inches. Listed in the Guinness Book of World's Records -- David Purley survived an unbelievable g-force of 179.8. He sustained 29 fractures, three dislocations and six heart stoppages, yet he ultimately made a full recovery. Impossible -- and yet it is true. David's "luck" (for lack of a better word) came to an end in 1985 when he crashed his Pitts Special aerobatic biplane into the sea off Bognor Regis, West Sussex, England. Bognor Regis, by the way, was accorded 28th place in THE IDLER Magazine's "Crap Towns" list of UK municipalities.